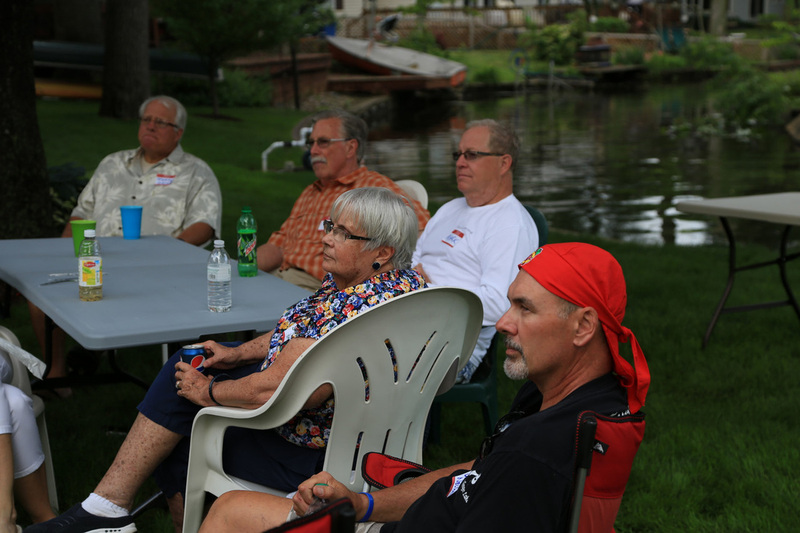 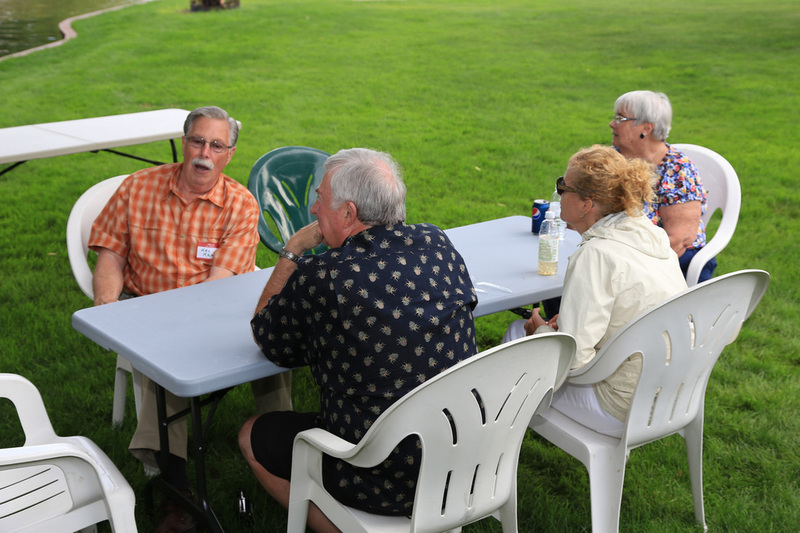 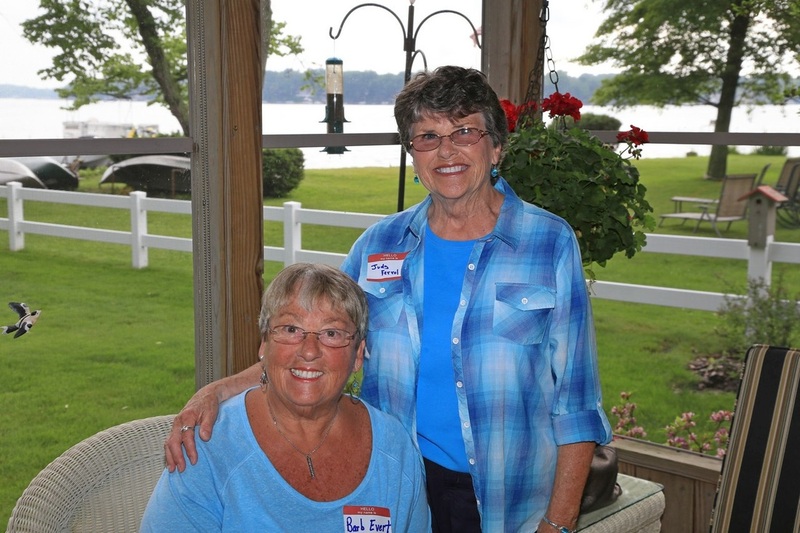 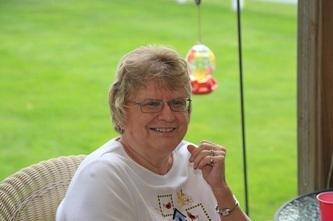 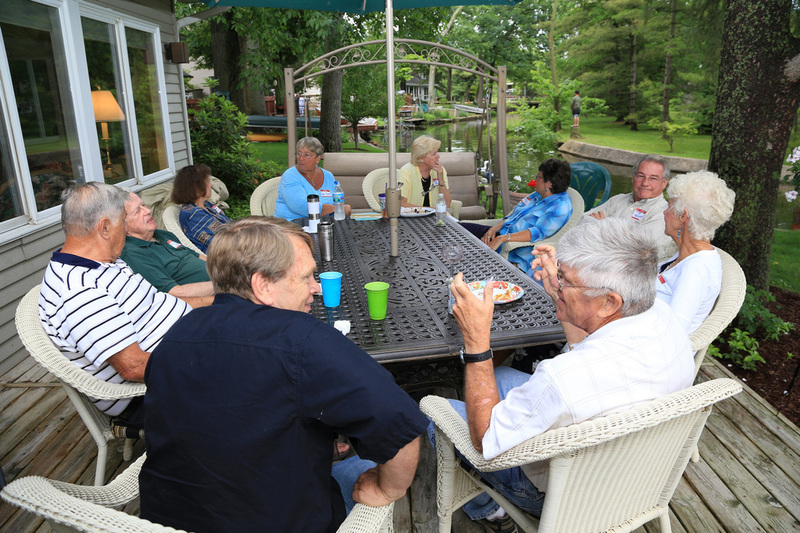 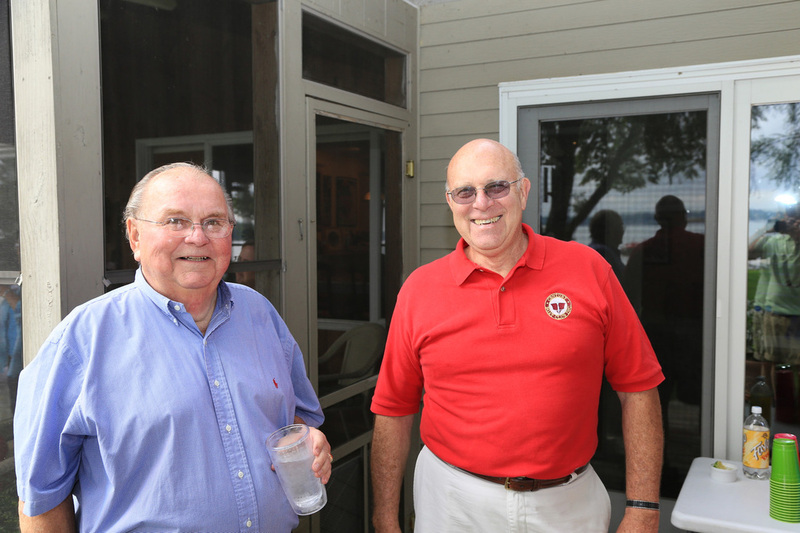 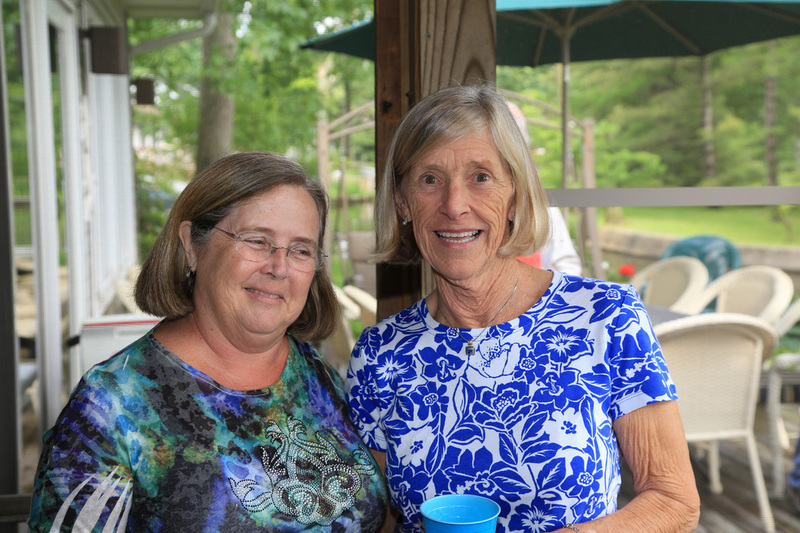 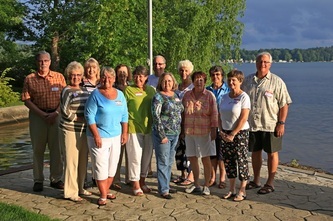 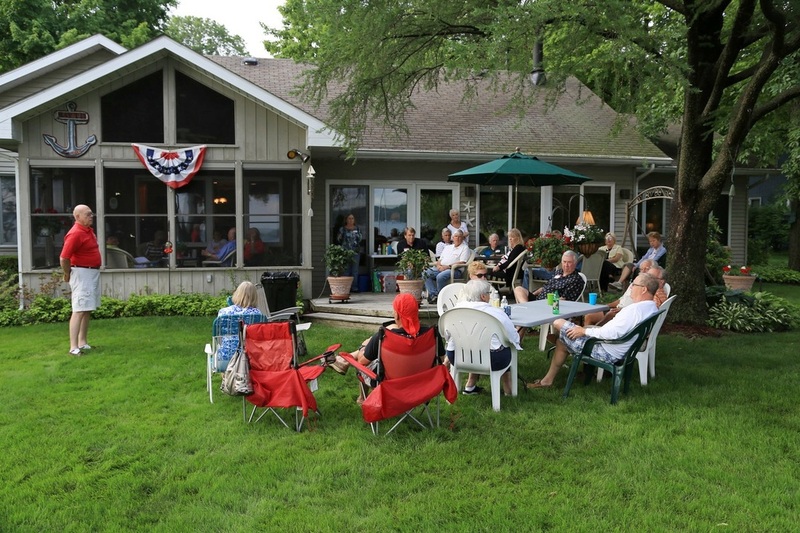 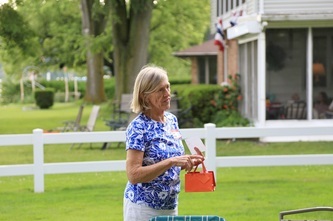 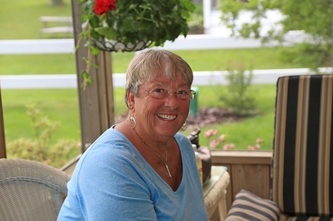 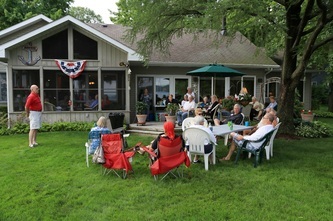 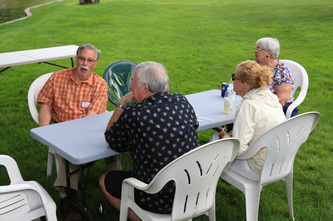 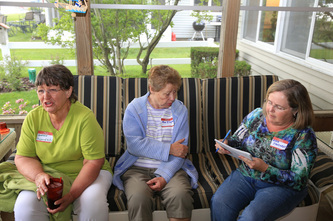 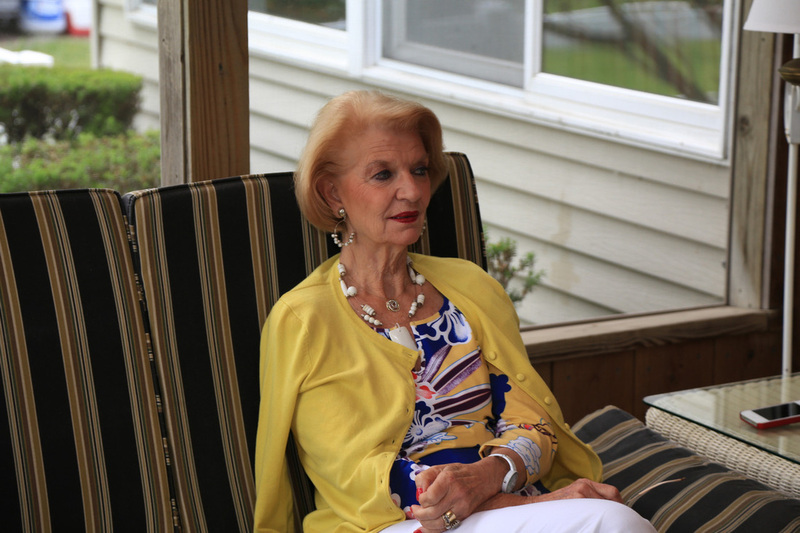 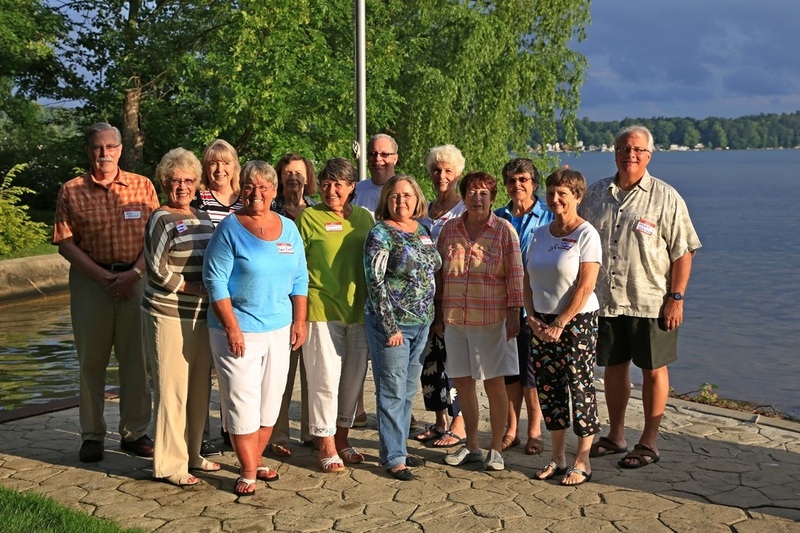 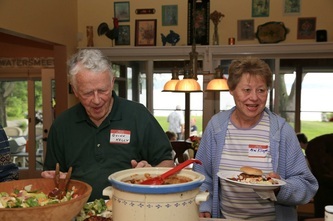 Here are some pictures from our 2013 picnic for the Klinger Lake Beach Representatives. 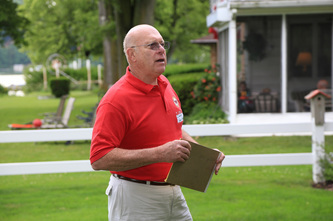 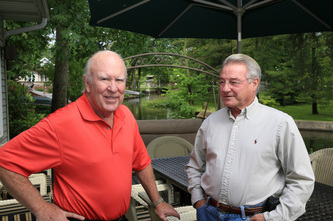 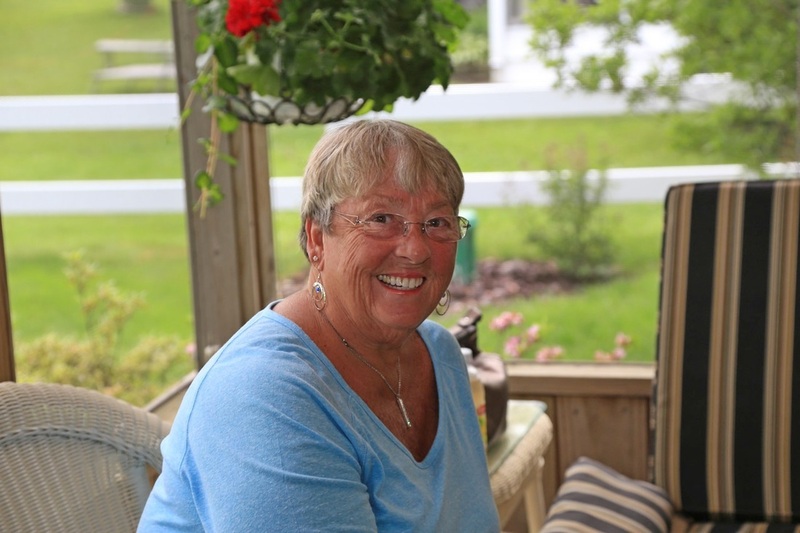 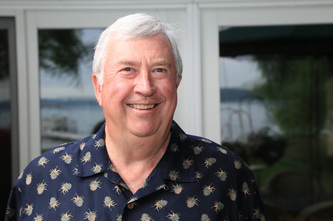 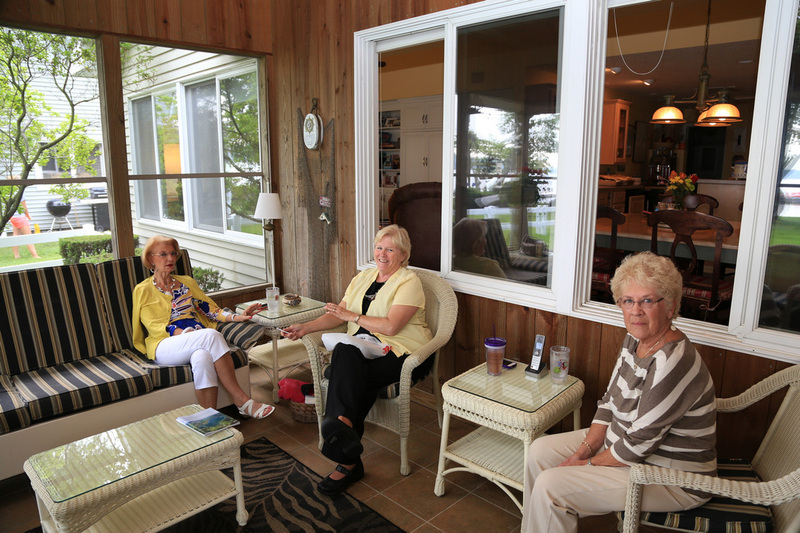 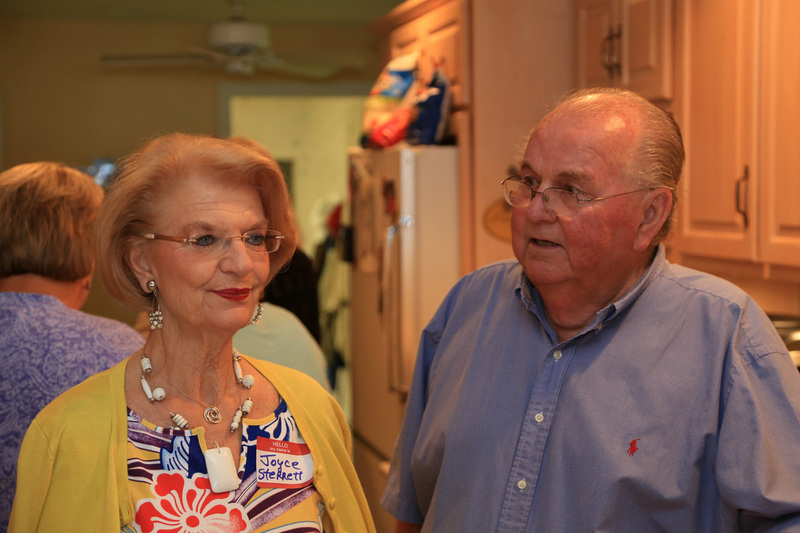 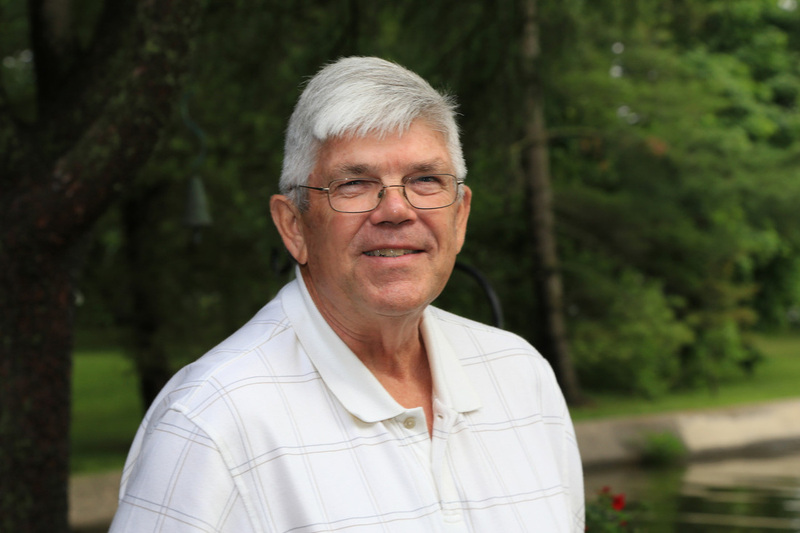 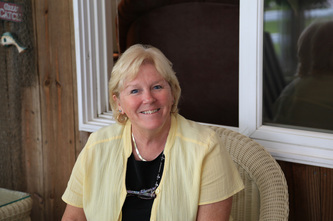 This year's party was again held at the home of Jim and Marilyn Beattey. We are very grateful to them for their hospitality.